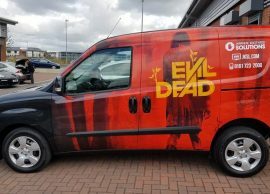 If you’re looking to create a customised look or accentuate areas of your car or vehicle, then a partial vinyl vehicle wrap by Wraps & Tints, Chorley, is the ideal solution. 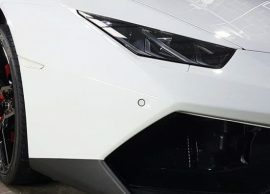 Vinyl wraps are more affordable and less time consuming than traditional paint jobs and can be removed if desired, making it a practical option for those who want to enjoy the benefits of a customised vehicle, without reducing the resale value later down the line. 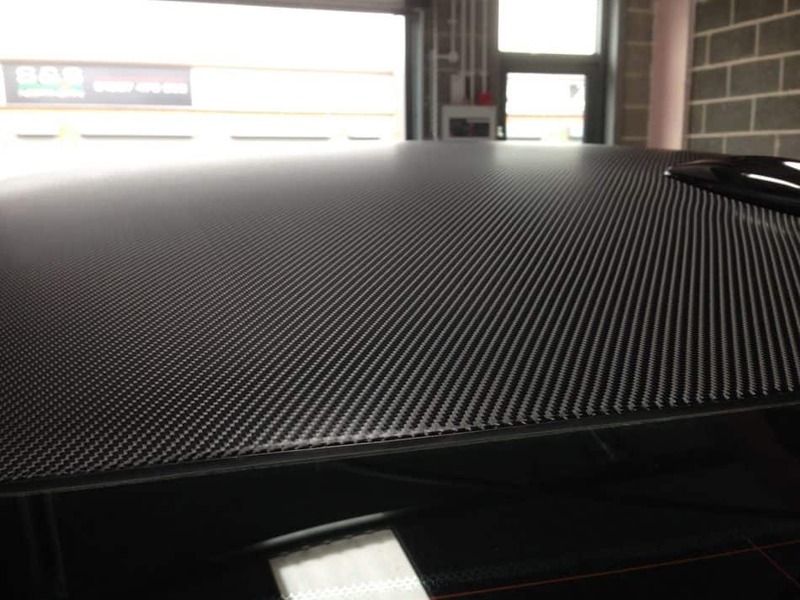 Vehicle roof wrapping is by far our most popular partial wrapping option. 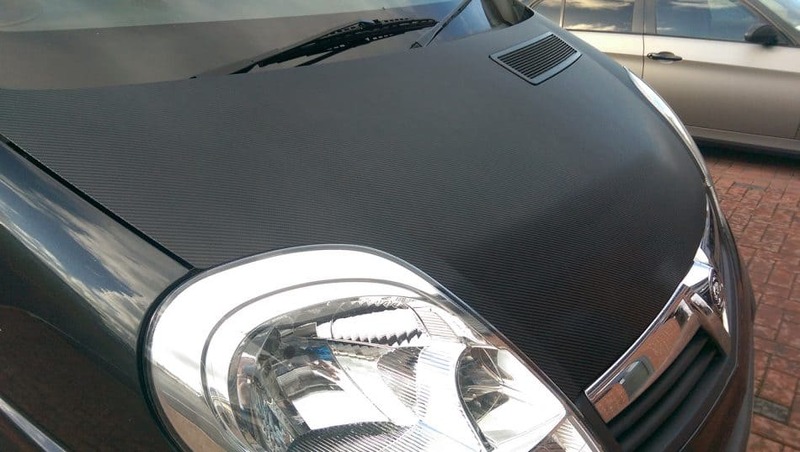 A matte black or carbon fibre roof wrap will create a stylish, customised look, whilst gloss black roof wraps are a popular option for those looking to incorporate the latest vehicle trends. 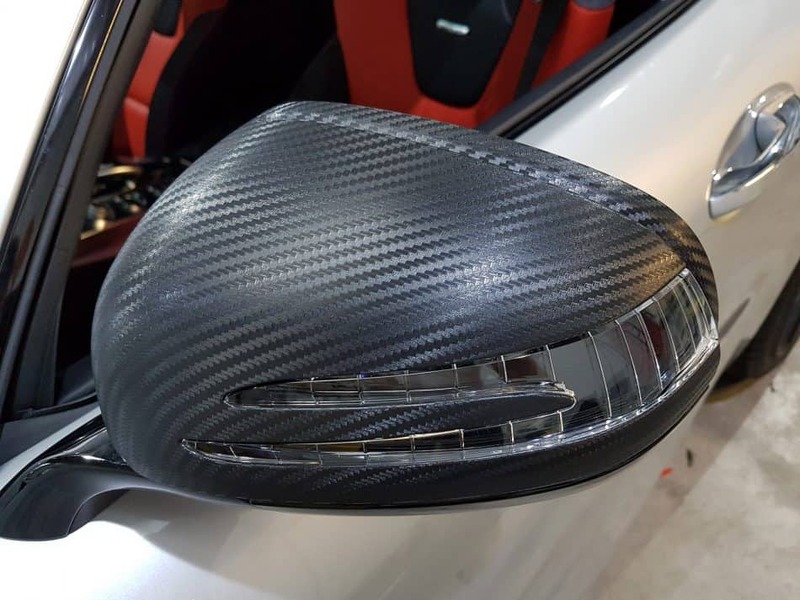 Whatever your style or taste, partial vehicle wraps offer additional protection to your paintwork and a unique finish.